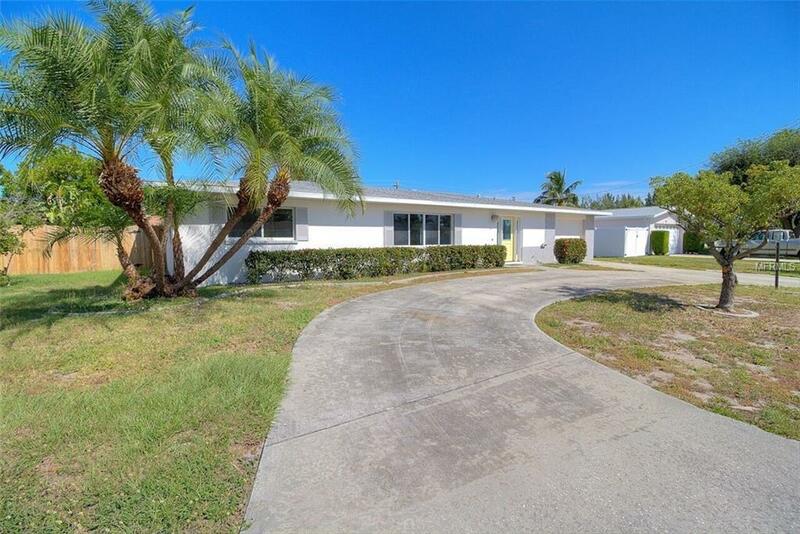 Just minutes from the pristine beaches of Anna Maria Island and located in the community of Coral Shores. Newly updated 3 bedroom 2 bath home, wood flooring, galley style kitchen with new appliances, counter top and cabinets. French doors lead to the spacious back yard, fenced for play area and letting the pets run free. Room for a growing family and close to shopping and numerous restaurants. Call now to schedule your appointment before this beautiful home is gone!